And called on Snoopy to do it again. 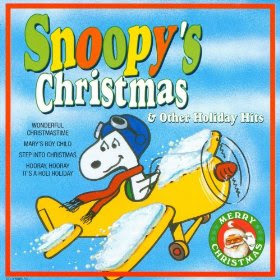 With ice on his wings Snoopy knew he was caught. Or was it the bells from the village below. When the Baron cried out, "Merry Christmas, my friend"
Each knowing they'd meet on some other day.